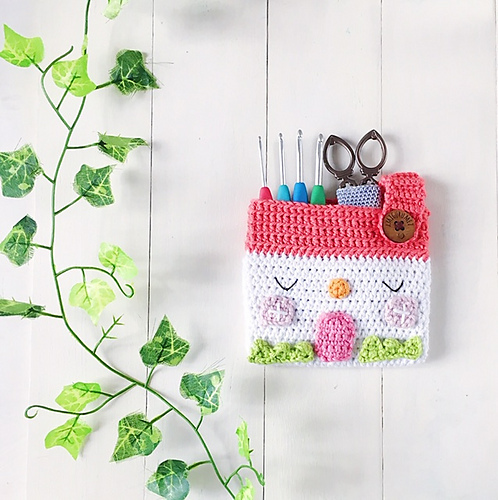 A sweet and wonderful purse for your crocheting tools. This is a fantastic solution for you. It is made with a house motif. Home that we love and is always the most important thing for us. Just we love crochet hook! The handbag will fit the scissors your work hooks. It is very colorful and beautiful. It is handy, you can take it with you everywhere. It’s a practical and convenient pattern. This is a free pattern to download. For work use yarn La Mia Pastel Cotton. I am curious about your work. 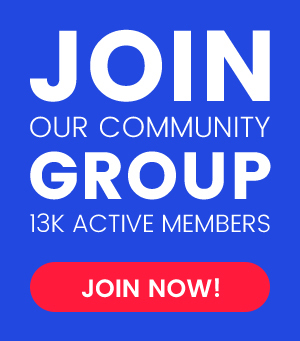 You can show off your work on our Facebook fanpage! Good luck! 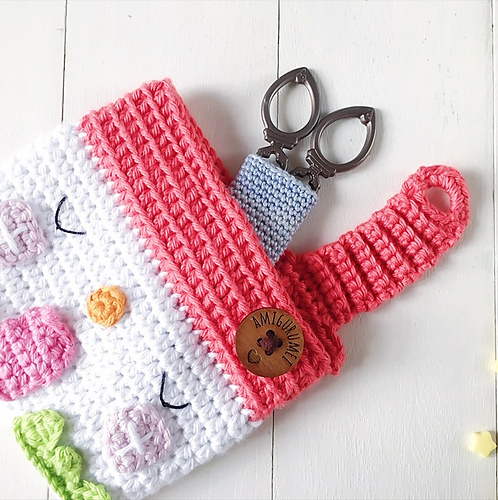 House Pouch Bag Free Crochet Pattern is here.